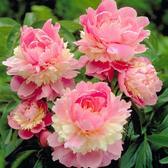 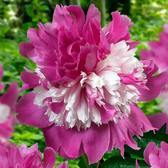 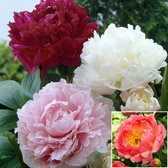 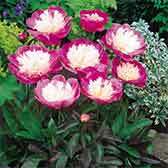 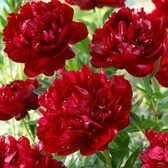 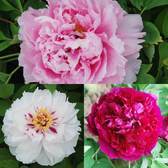 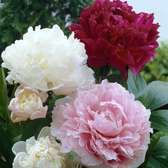 Peonies, sometimes referred to as Paeonia are a luxury perennial plant which produce large flowers each year. 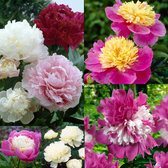 The number of flowers it produces increases each year as the plant matures. 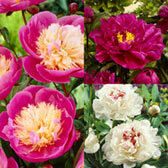 We have a great selection of highly impressive varieties to bring magnificent colour to your garden displays. 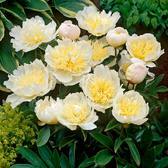 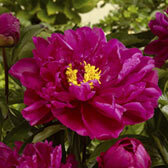 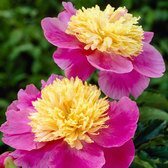 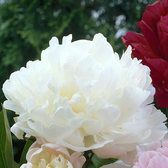 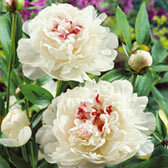 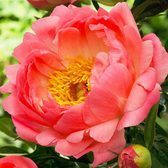 The Peony will blend beautifully with any border display and will easily stand out and catch your attention.